I always tell my friends that the craze for "wonder foods"comes in cycles. I remember when I was in my early teens, ginger was being hyped as a super herb with exceptional qualities, then there was garlic, chinese tea, ginseng,Tahitian Noni and the list goes on I guess. Well, I have discovered another one, let me share the good news of Mung Beans with you- I know, I never heard of it too until a few minutes ago. • Mung bean sprouts contain rich quantities of Vitamin A, B, C and E. They are also known to be an excellent source of many minerals, such as calcium, iron and potassium. 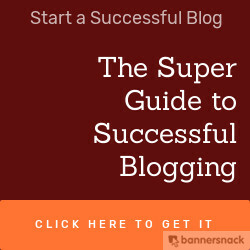 • The bean is popular as the perfect food for reducing weight. It is recommended as a food replacement in many slimming programs, as it has a very low fat content. It is a rich source of protein and fiber, which helps one to lower the high cholesterol level in the blood system. • The high fiber content of mung beans yields complex carbohydrates, which aid digestion. Complex carbs are also effective in stabilizing blood sugar and prevent its rapid rise after meal consumption, apart from keeping body’s energy at a balanced level. Those who suffer from diabetes or high cholesterol are recommended frequent consumption of mung bean. 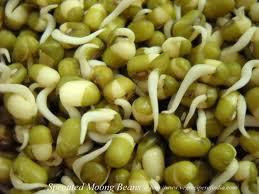 • In Chinese medicine, mung bean sprouts are considered as a cooling food, containing anti-cancer properties. Herbalists use them for all hot, inflammatory conditions, ranging from systematic infections to heat stroke and even hypertension. There you have it folks! Not that I am bragging, but you probably read it here first.